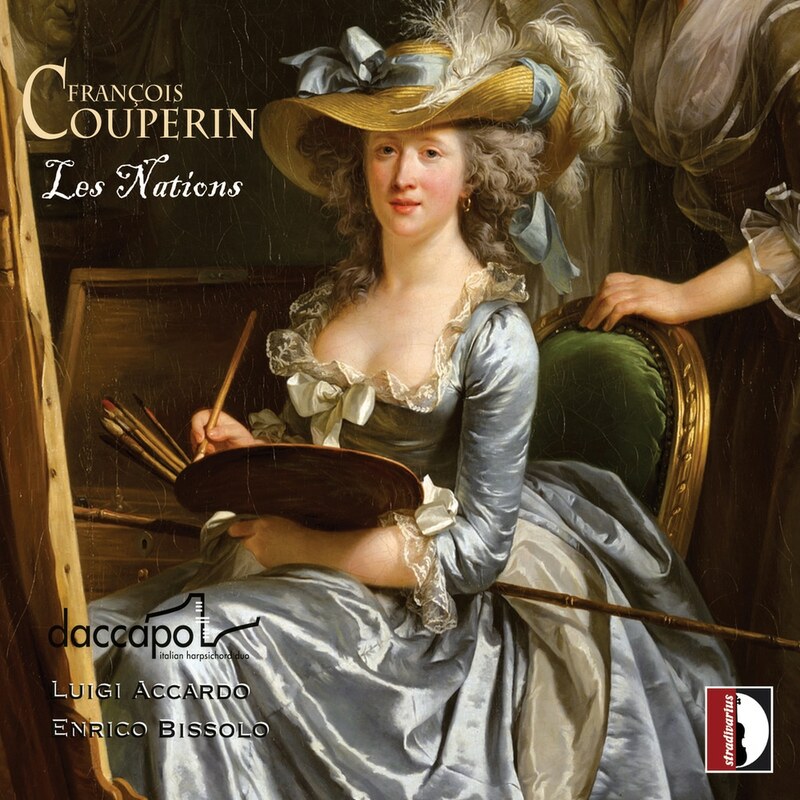 François Couperin, the main representative of a dynasty that dominated French music from the 16th well into the first half of the 19th century. In 1726 Couperin published his own musical atlas. According to the most plausible reconstructions based on the surviving manuscripts, the author had picked up three sonatas from a series of six trio sonatas written on Corelli’s model of “sonata da chiesa” (four movements, typically alternating slow-fast-slow-fast). These three chosen works were renamed this way: La Pucelle became La Françoise, La Visionnaire turned into L’Espagnole, L’Astrée into La Piédmontoise. To these three works Couperin added a fourth, the most extended of all, called L’Imperiale. To each Sonata, he further added a French Suite whose length suited diplomatic protocols: eight dances each for France and Spain, nine for the Holy Roman Empire, six for Piedmont. In all, four ordres for those Catholic powers that, in a typically French-centred perspective, were considered natural allies in the effort to break the siege by a hostile geopolitical bloc: Anglican Great Britain, Lutheran Prussia and Sweden, Orthodox Russia. Couperin himself writes in the preface to L’Apothéose de Lully: “[...] the complete book of trios that I hope to publish next July (Les Nations), can be played on two harpsichords, as well as on any other instrument."